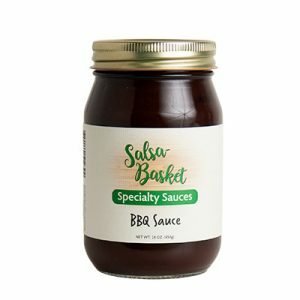 Choose 4 jars and Use Promo Code Pick4! 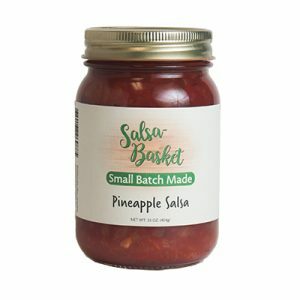 Save 10% with code when you buy 4 jars! 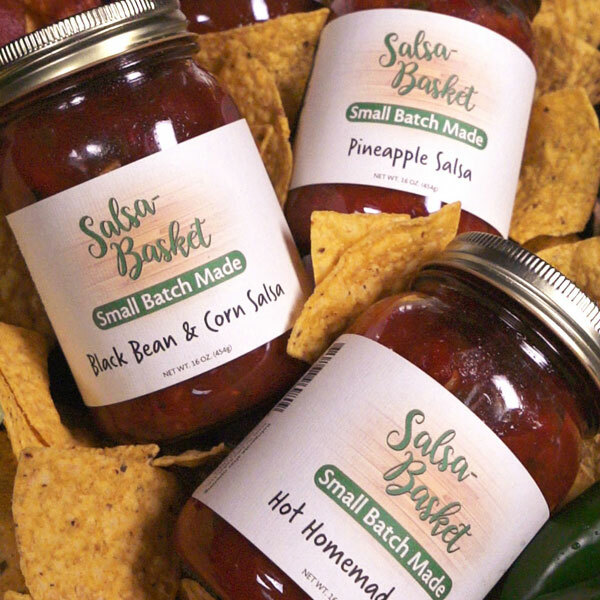 Our salsas are made using 100% real ingredients, made in small batches and jarred by hand. 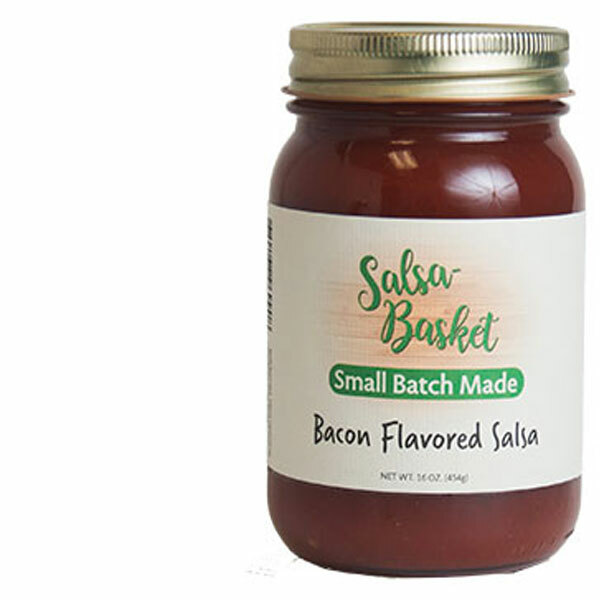 Our jams never contain any artificial colorings, flavorings or preservatives. It is simple authenticity. 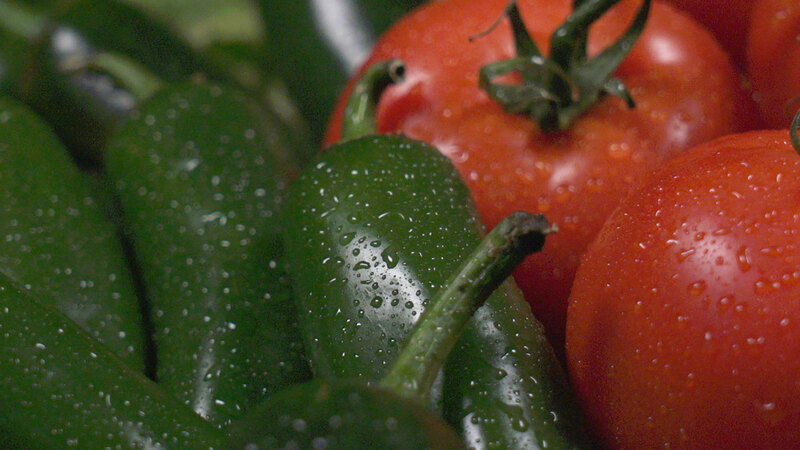 Have two of our delicious products shipped directly to your door every month for one year. Pick exactly what you want or let us pick them for you. 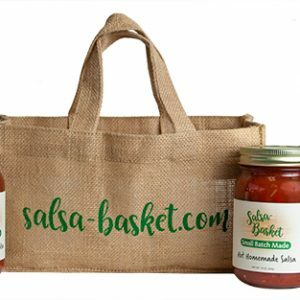 SalsaMonthly makes a great gift too! Looking for the perfect gift? 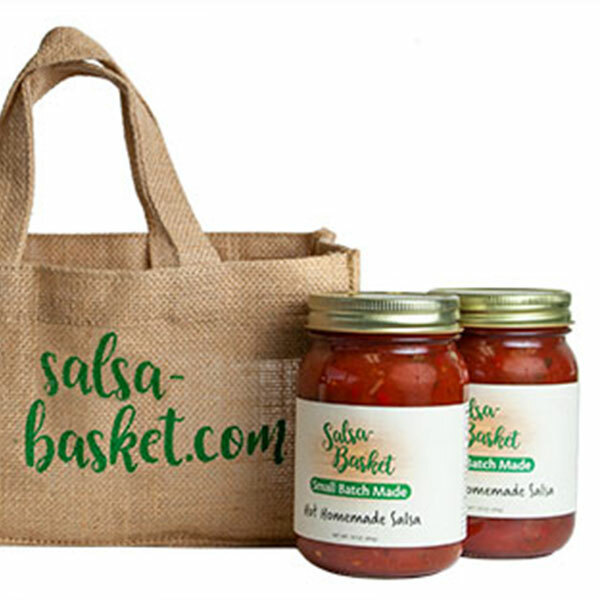 Order our exclusive 3-jar gift bag or the extra special Farmer’s Market Gift Box. Mix and match to create an irresistible gift. Corporate gifts also available. All natural ingredients. Made in small batches in a barn in Texas. It’s quality you don’t find on a grocery store shelf. Over 14,000,000 families in the United States care for a disabled family member. We support wonderful organizations that assist, aid, and brighten the lives of these families.